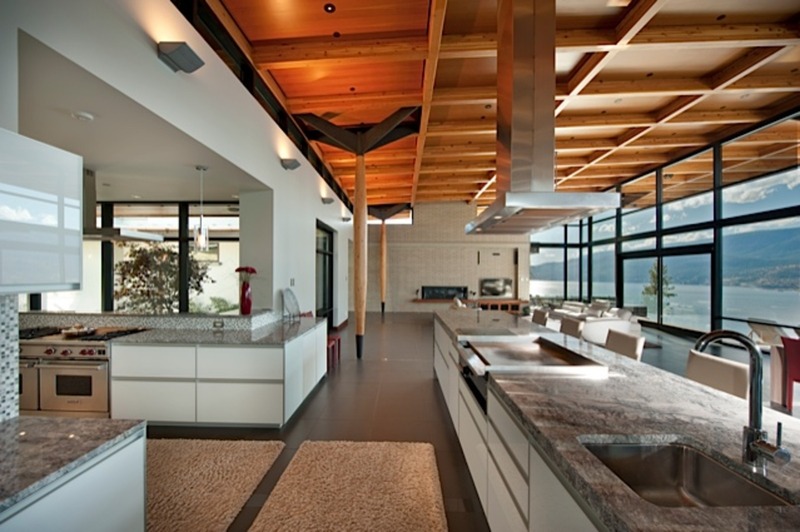 LTA Consultants Inc. services included full cost planning and detailed construction cost estimating from the conceptual design stage through to the pre-tender stage, formal value analysis and value engineering, and sustainable building consulting. 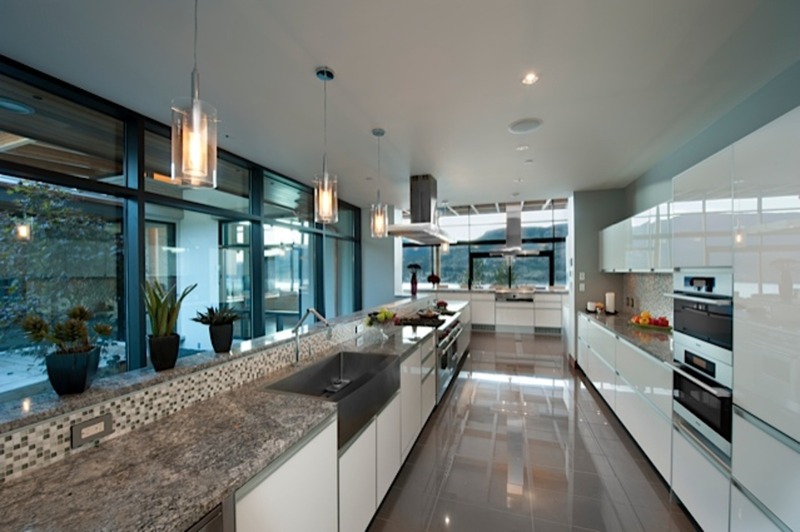 During the construction phase of the project, LTA Consultants Inc. also undertook mortgage monitoring services for the funding bank and owner. 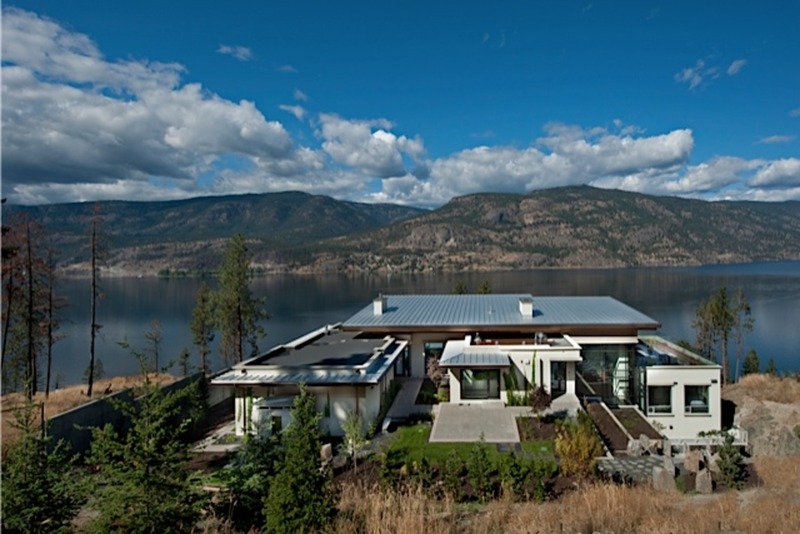 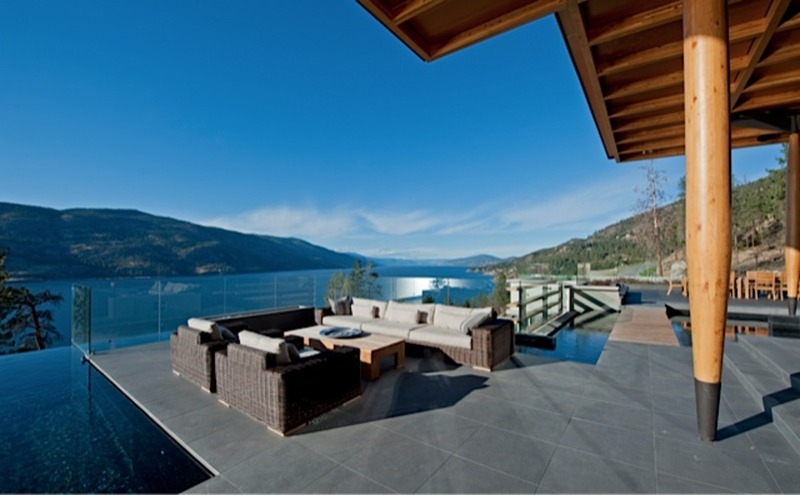 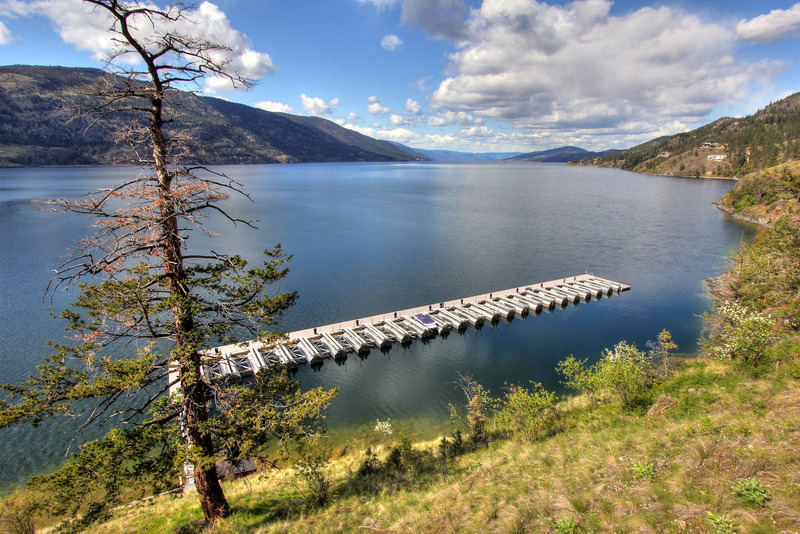 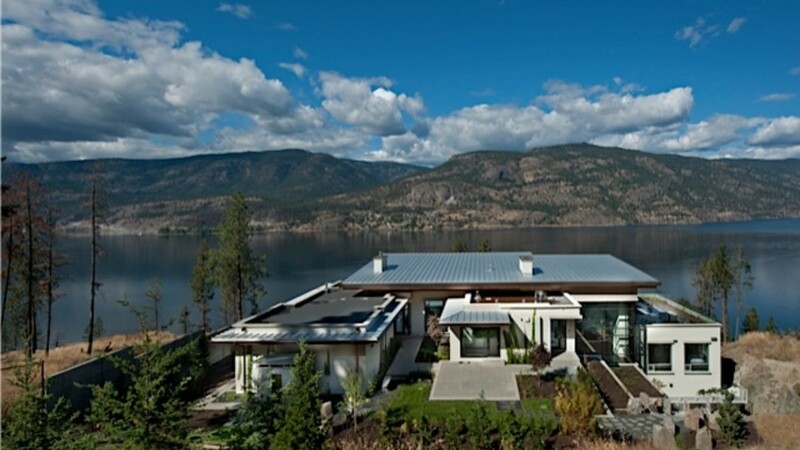 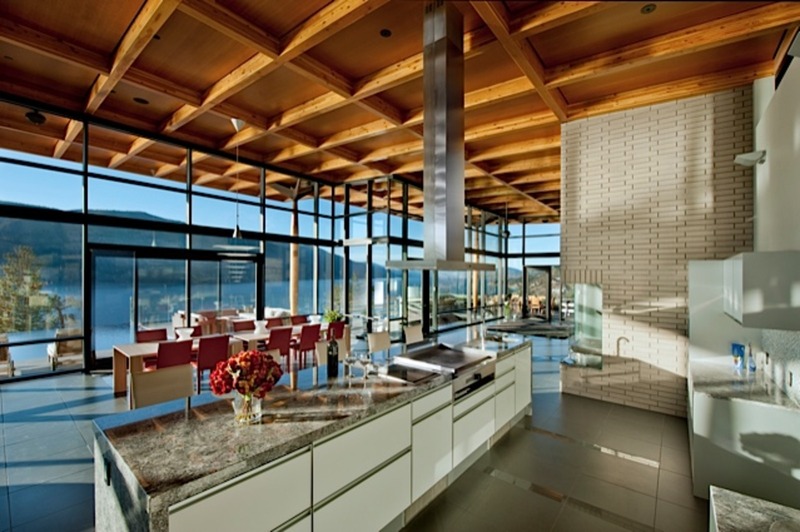 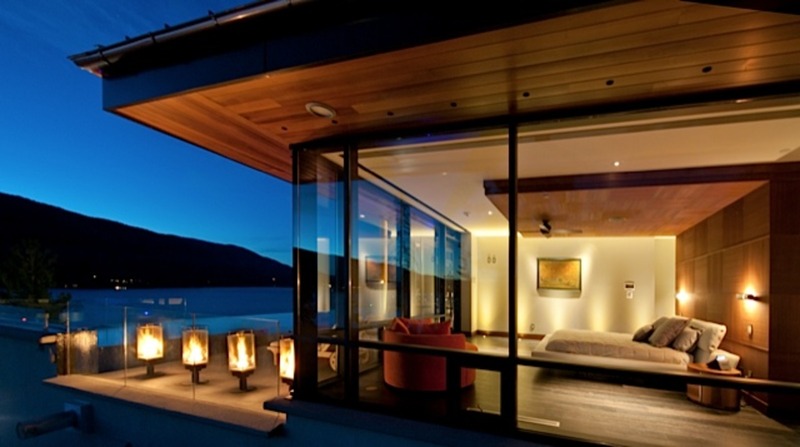 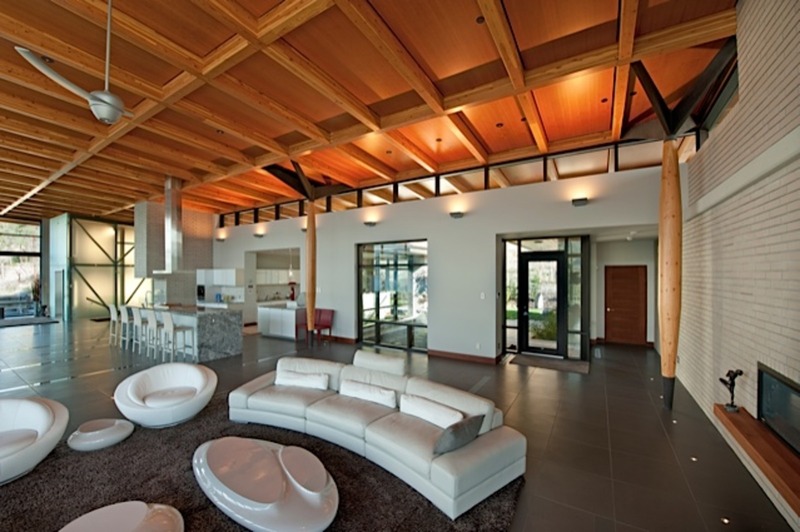 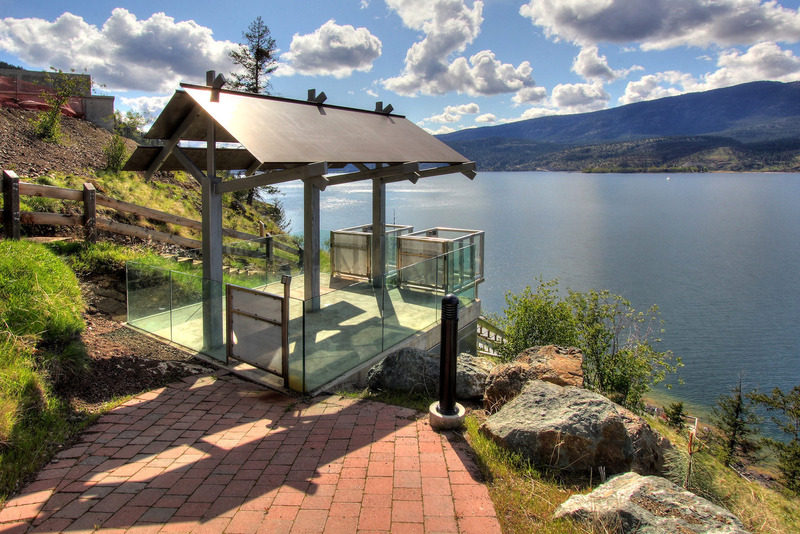 This Tommie Award winning home is situated in the prestigious Sheerwater Lake Front Development, Kelowna, BC. 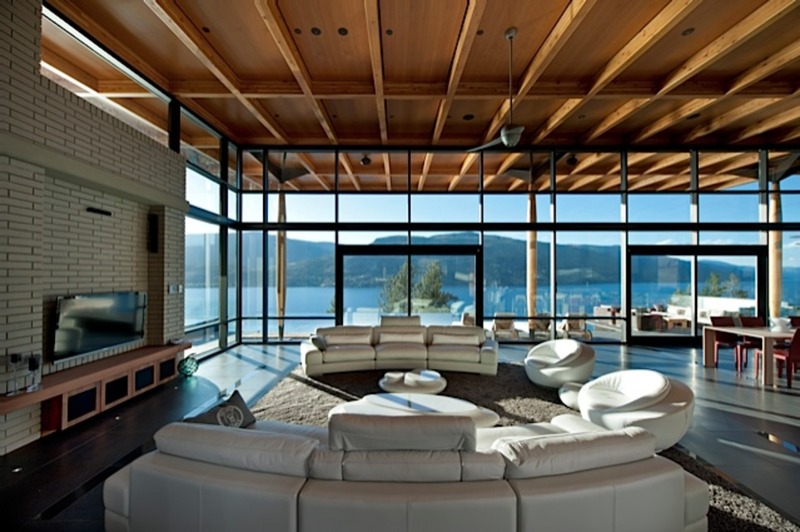 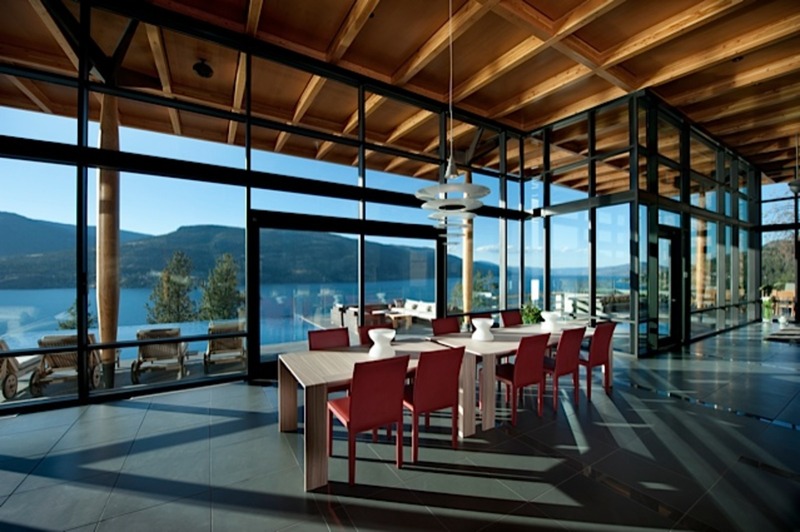 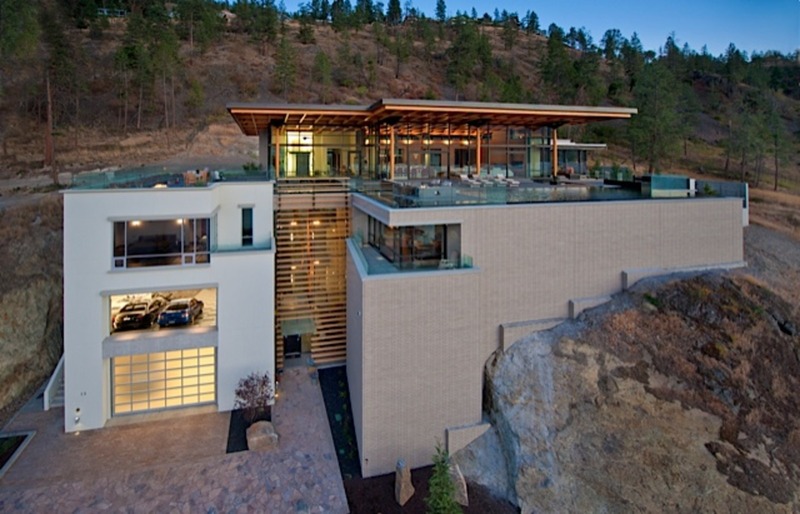 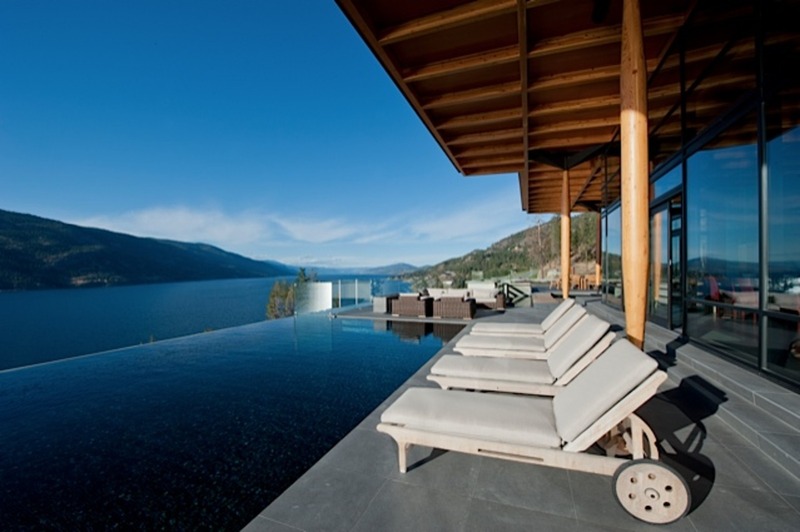 The contemporary design includes a mixture of concrete, heavy timber and extensive fenestrations, which complement the magnificent setting overlooking Okanagan Lake.